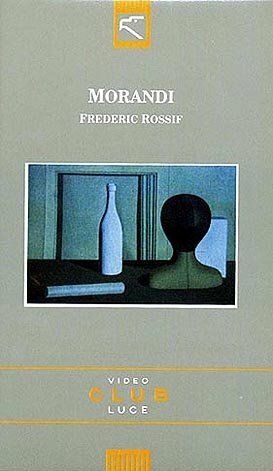 Another of the Rossif documentaries on artists, this focuses on Morandi, set to music by Vangelis. 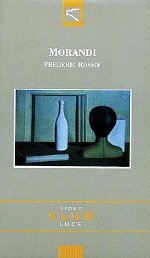 The music here has been used previously in other Rossif documentaires, but since most people have not seen the Rossif works, it still sounds like "new" music. It is difficult to tell when this documentary was made. It appears to be from the 70s. The video itself was released in 1990, and only in Italy, so it may be hard to track down. It is worth it for the opening theme alone.